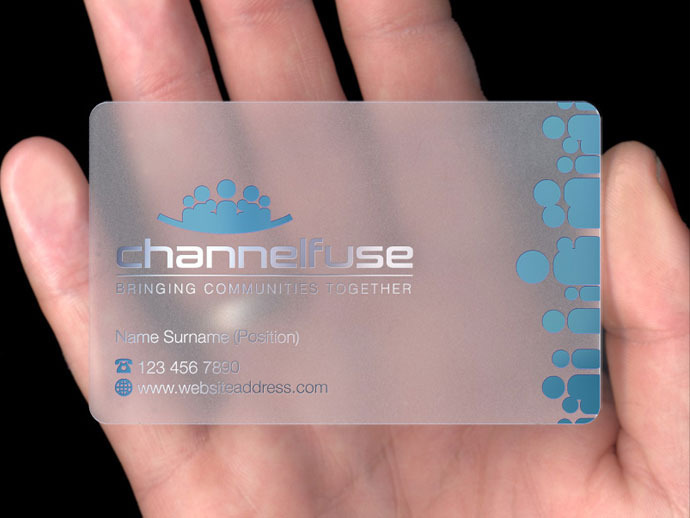 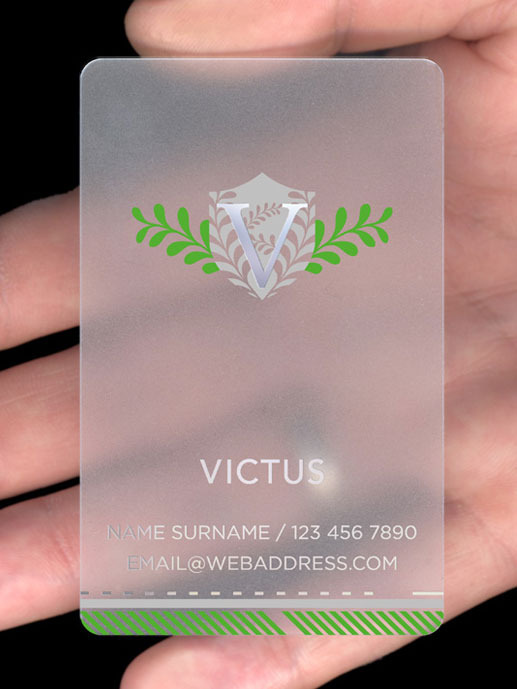 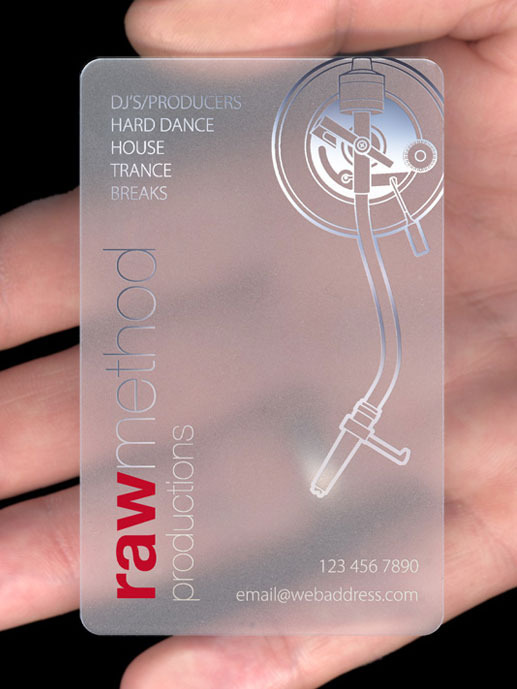 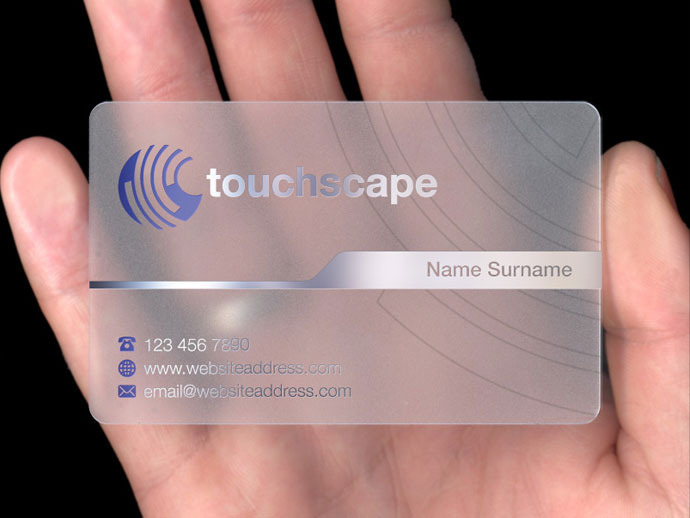 Our translucent business cards use a polymer plastic that allows light to pass through diffusely. This unique property allows for truly unique design elements such as watermarks or dual plane printing. The cards are printed by hand using traditional artisan methods. 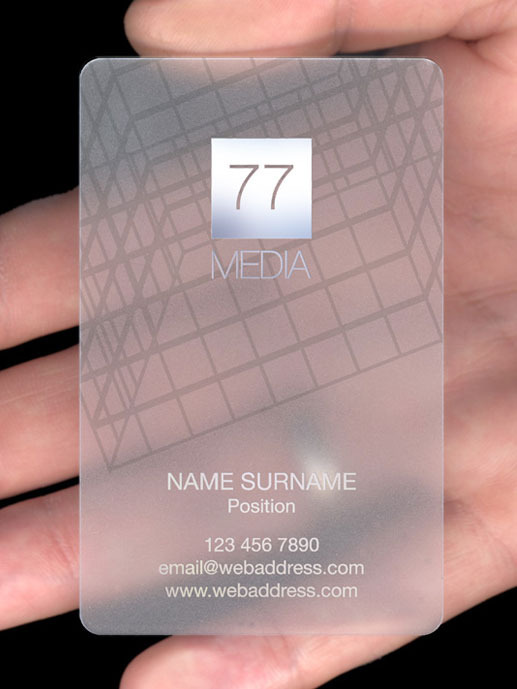 Each ink is applied to the plastic on separate passes. This allows us to reproduce artwork with fine detail and pixel perfect registration between colours.